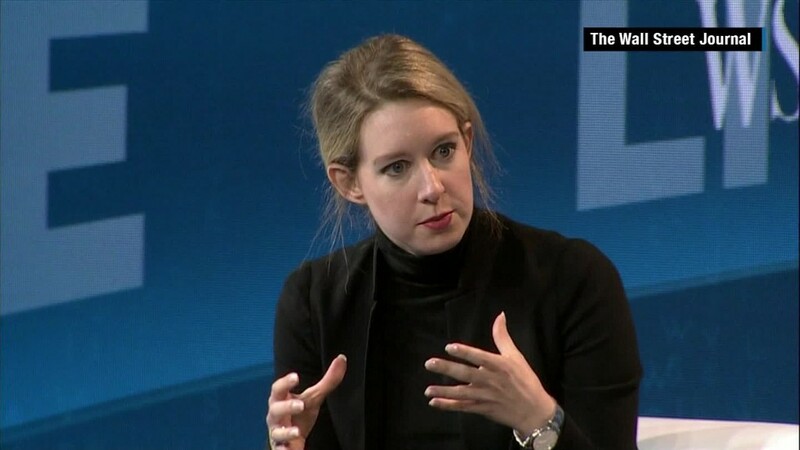 Billionaire Elizabeth Holmes defended Theranos, her biotech company that's been under fire for the past week. "We know what we're doing and we're very proud of it," said Holmes at the Wall Street Journal's tech conference in Laguna Beach, California, on Wednesday. "We know the facts, we know the integrity of what we've done." Last week, the Wall Street Journal published a damning expose on Theranos, which is valued at $9 billion. Holmes' firm touts itself as having developed a revolutionary approach to blood testing. The company has raised millions on its claim that its technology can "quickly process the full range of laboratory tests from a few drops of blood." But the Journal reported that Theranos is performing a very limited number of blood tests with its own equipment. Holmes -- the youngest self-made female billionaire -- vigorously defended her company's processes and technology, going into detail about the ways in which the Journal story was inaccurate and misleading. Holmes denied that the company has ever used commercially available equipment for its finger-prick tests. She said Theranos "voluntarily" sought FDA approval, which is why it isn't yet using its technology for most blood tests. "You don't do that if your data isn't good," she said. Holmes said she has "a lot of concerns" about the article's misinformation. Transparency in health care is important, which is why Theranos lists prices of most of its tests on its website and publishes its proficiency test scores, she said. 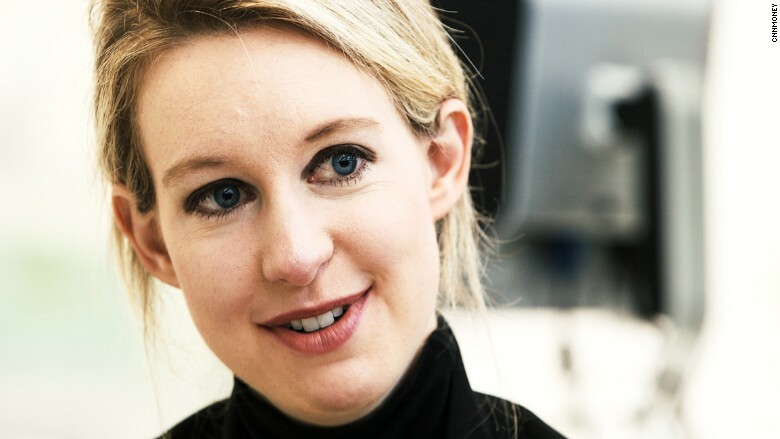 She said the Journal took emails from Theranos out of context, which she hopes to prove later this week with the release of a "very long document." On Wednesday afternoon, the Journal released a statement defending its reporting and its sources from Holmes' claims. "The Journal reiterates that our articles about Theranos were thoroughly reported, fair and wholly accurate," it read. Is it simply a story that's too good to be true? A Stanford dropout launches a biotech company at age 19 that could change healthcare for millions. "In the life sciences space, you need MDs, you need PhDs," Google Ventures' managing partner Bill Maris told CNNMoney. "The board is government officials, not life sciences [professionals]." Indeed, her board is made up primarily of people like former Secretary of State George P. Shultz and military leaders. Maris, who largely invests in life sciences firms and has backed companies like 23andMe, added that Google Ventures looked at the company in 2013 for a possible investment. When one member of his team took a Theranos test -- which is offered at Walgreens -- it raised eyebrows. It didn't take one vial of blood to process the test -- it took 5. "The experience was left wanting," he said. He added that he doesn't know who is at fault in the Theranos controversy, but he takes issue with putting patients in the middle. Holmes took a hit at Maris on stage: "We have never met them and, in fact, they reached out to meet us and we said no ... If he wants to just talk badly about us, he can just talk badly about us. This is a free country." "I don't know what the truth is," Maris told CNNMoney. "You expect failures, but you don't expect failures because of fraud. Hopefully that's not the case."